As the ICCA season dies down and prepares for Finals in NYC next month, one of the biggest aca-competitions outside of ICCA is getting ready to take place next week. 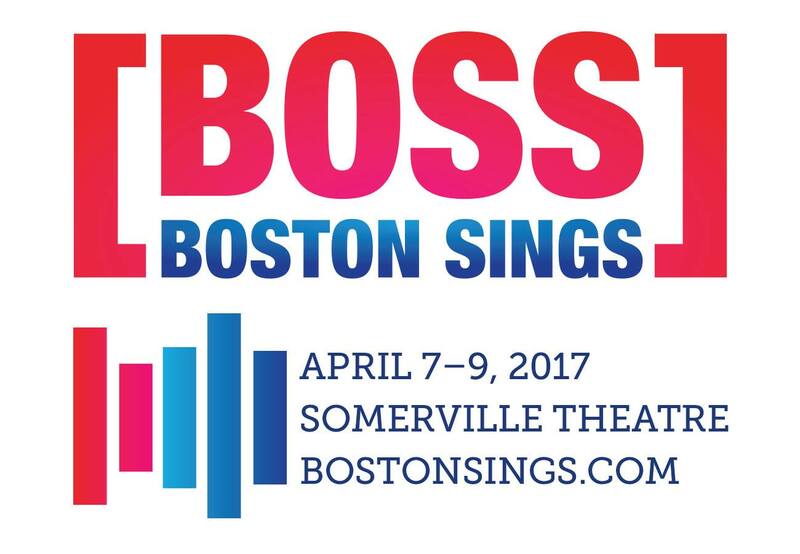 We're talking BOSS 2017, commonly known as Boston Sings. Next weekend, from April 7-9, BOSS will play host to masterclasses, workshops, and various performances for event-goers. During this weekend as well, CASA (Contemporary A Cappella Society) will announce the winners of this year's CARAs (Contemporary A Cappella Recording Awards). Think of it as the Grammys but completely dedicated to vocal music. It all goes down in Somerville, MA. One of the highly anticipated aspects of the event is the Scholastic competition. Interested scholastic groups (both high school and college level) were encouraged to apply for a chance to compete during the opening night of the event. After narrowing down the field, BOSS has selected 8 groups to take part in the contest. What's unique about this contest is that each group is assigned a certain theme that must be evident by their set. This in turn, creates some very worthwhile performances as songs have a sort of story arc to them. This is something not to be missed. Check out the competing groups below and learn more about BOSS here.